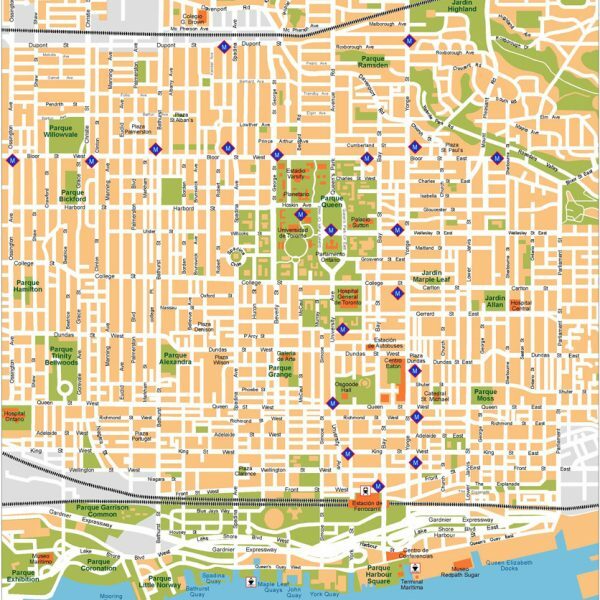 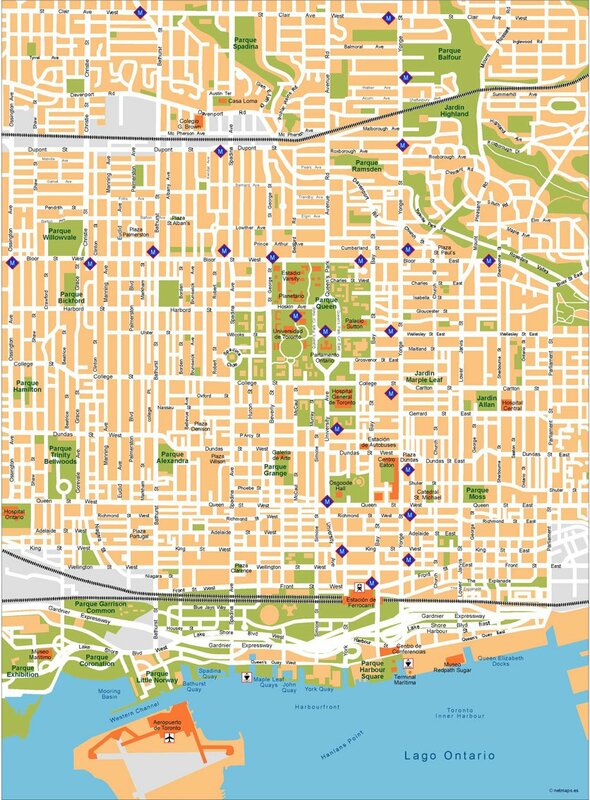 Toronto Vector Map. 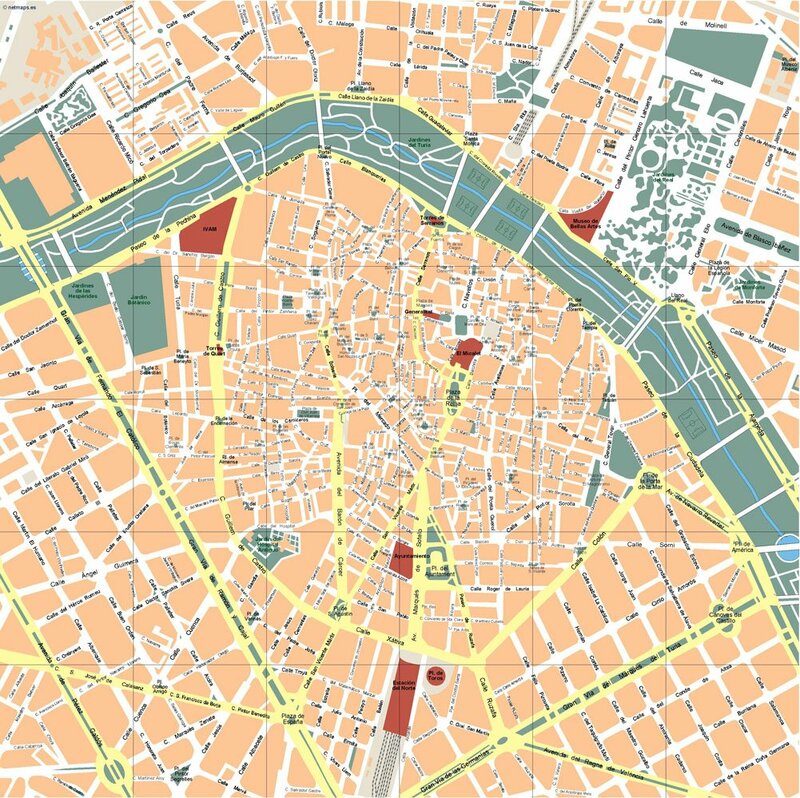 Our maps are editable vector maps. 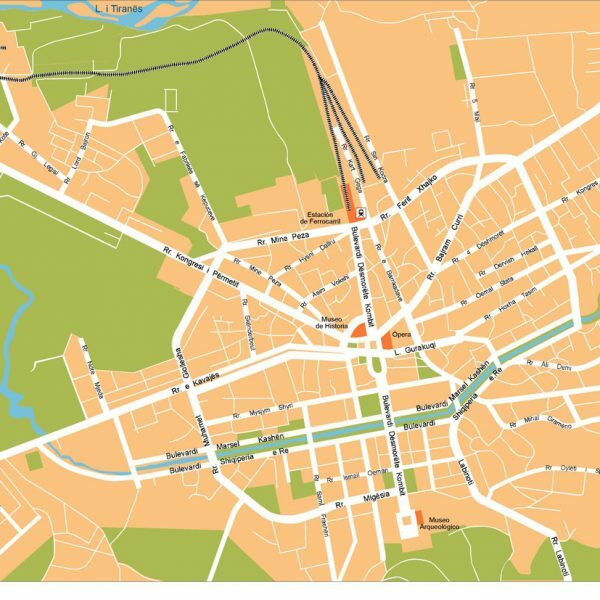 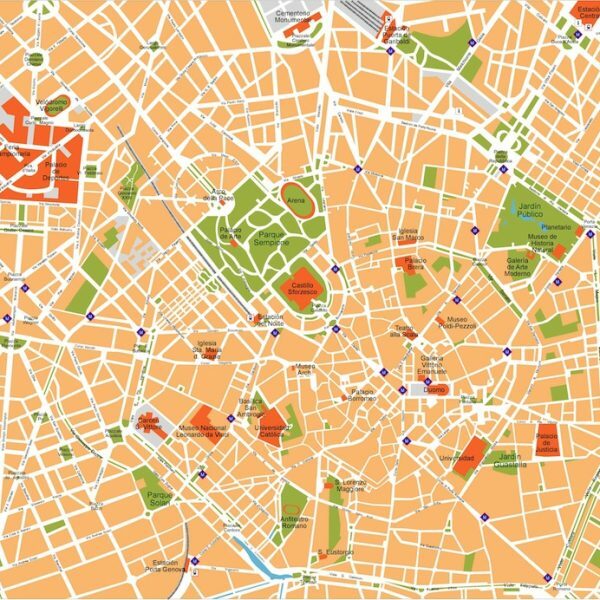 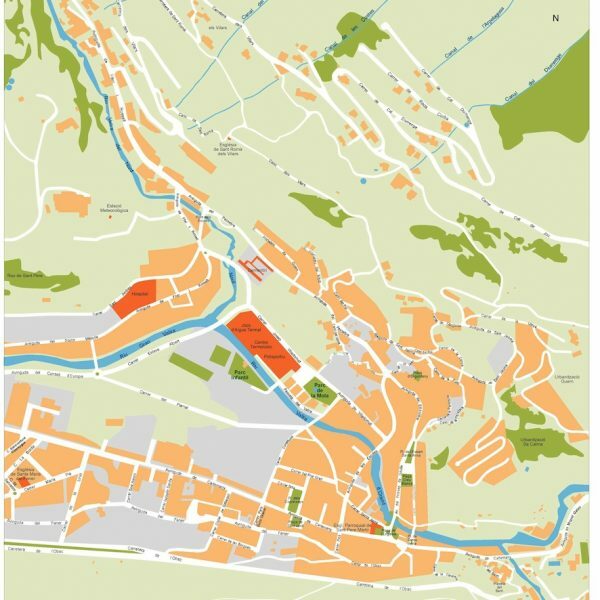 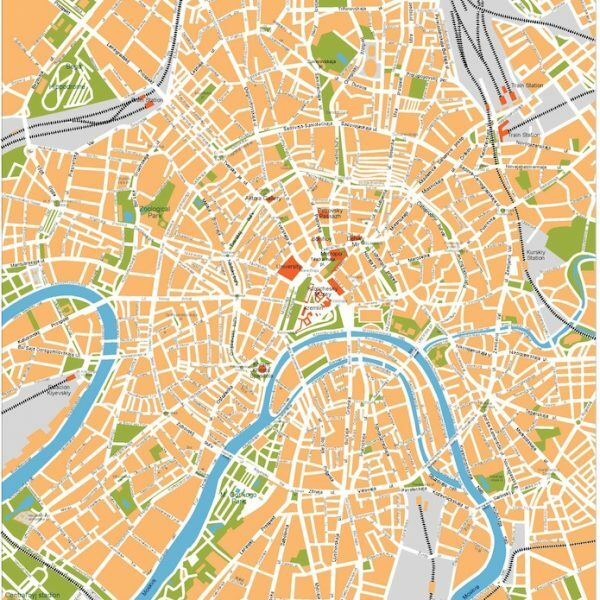 Our serie of city center maps is created as a map collection that meets the highest quality requirements of graphics professionals, and the flexibility to easily modify the appearance of the map to meet a wide variety of design specifications for any project – print, web, multi-media, and broadcast.